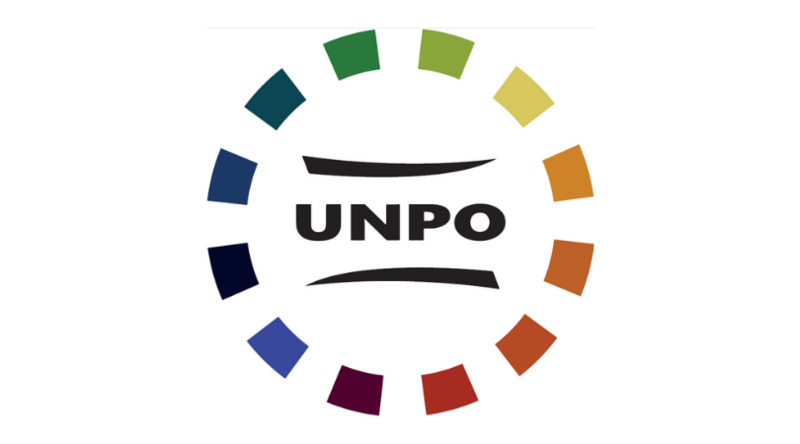 The Unrepresented Nations and Peoples Organization (UNPO) was founded on 11 February 1991. 28 years later, the issues on which the organisation was founded remain as relevant as back then. Whilst some UNPO founding Members have become United Nations (UN) member states, the total number of UNPO Members has increased. To take continental Europe as an example, the struggles born out of the dissolution of the Soviet Union have essentially been replaced with struggles in countries normally perceived to be highly developed and governed by the rule of law. In 1991, the Preamble of the UNPO Covenant made the point that our current rights are the result of our past struggles. Firmly grounding ideals about rights into political action, we can see that this understanding remains as relevant in 2019. The interplay between the individual and her or his right to live to the fullest extent in a community remains the key to understand all those who are without a platform to express themselves and remain unrepresented in international fora, whereas their problems belong to the domain of international relations. To do justice by all those who have made it their cause to strive for universal human rights, we have to take a step back and see that whilst the cases of self-determination have changed, the underlying causes for their existence have not – that is to say that the fundamental problems pertaining to the lack of representation still belong to the domain of international relations. The referendum in Scotland, lack thereof in Catalonia and the general lack of respect for cultural rights in both Savoy and Brittany indicate the issues pertaining to self-determination in Europe remain diverse. In turn, there is also a lack of understanding that all those peoples face similar elements of structural oppression. In brief, whilst Estonia, Latvia, Georgia, Armenia and East Timor have become fully-fledged UN members, there remains a lack of respect for individual and cultural rights in countries that are perceived to be democratic and stable in mainstream narratives. Consequently, the UNPO Covenant also remains as relevant as ever. Its principles of democracy and non-violence and the aim of social inclusion show that political dialogue remains instrumental in solving disputes in a peaceful and orderly manner. Perhaps one of the biggest deficit of justice and deliberate confusion between law and justice, is seen in Catalonia. This month, Spain transferred nine prominent Catalan activists to the Supreme Court of Spain in Madrid to carry out what Spanish media has dubbed the trial of the century. Grave charges of “rebellion” and “violent sedition” could result in political activists being imprisoned for decades. It is imperative for us not to accept such narratives as true or let them to become normalised in European politics. Whilst Spain has been reluctant to participate in any constructive dialogue, this trial will become perhaps the most illustrious case demonstrating that human rights issues are also present on Western European soil. The case of Catalonia also shows that in addition to not taking rights for granted, European citizens also ought to be vigilant and remain committed to the cause of promoting inalienable democratic rights. Whilst the European Union is founded upon democracy and human rights, there can also be a deafening silence when it comes to the need for solidarity amongst European peoples and addressing the human rights violations affecting them. In light of the above, UNPO wishes to highlight the protest in support of those Catalonian activists being trialled, taking place on Tuesday 12 February 2019 at 12:30 next to the Schuman roundabout in Brussels, Belgium, organised by its Member organisation the Assemblea Nacional Catalana. Come join us, and let us put theory into action!